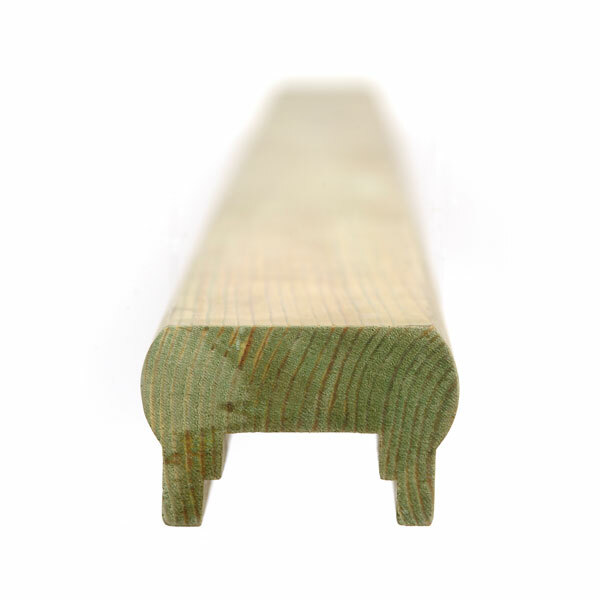 Q-Deck Plus Decking Handrail and Bottom Rails are made from high quality certified softwood. Designed for use with Q-Deck plus 41 x 41mm spindles or 33 x 33mm Multi-Purpose. It is preservative pre-treated with Tanalith E Extra giving the timber water repellant properties.